Renault usually has an impressive presence at the Geneva Motor Show, but this year, they decided to lay low and focus on the other major shows of the year; like the 2012 Paris Car Show in October where the all-new fourth generation Renault Clio is set to make its world debut. 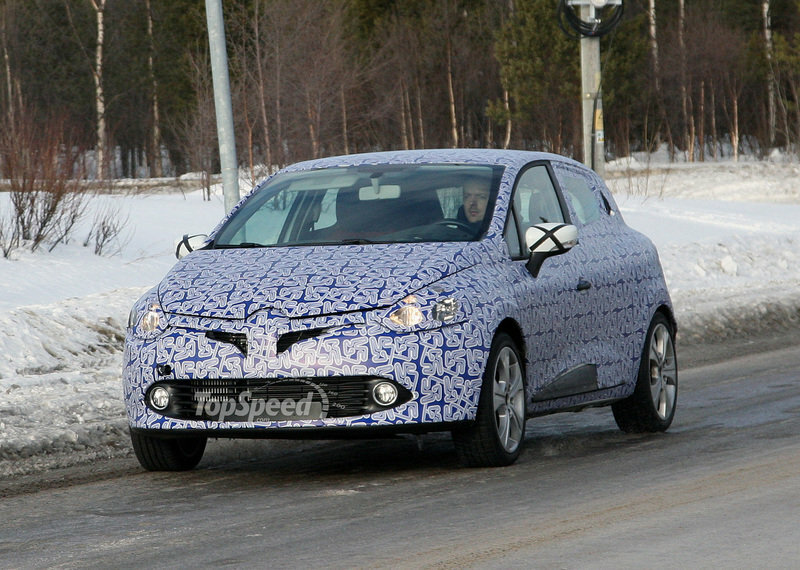 The company is busy preparing the hatchback, and they’ve sent the upcoming Clio 4 out again for some winter testing. 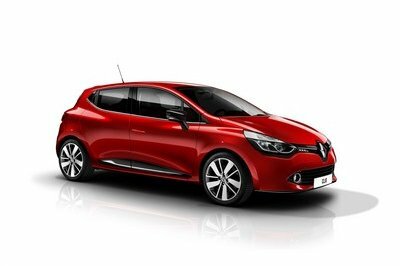 The new Clio will be the first Renault model to feature the company’s new design previewed by the DeZir Concept. 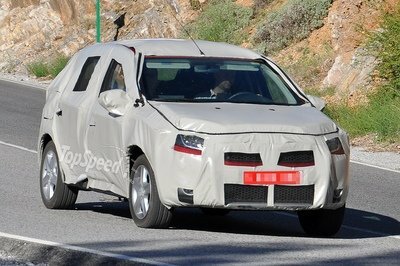 Renault will only be offering = a five-door version, but due to the hidden rear door handles, it will still look sporty. It will also be lower, wider, and more distinctive than the current Clio. 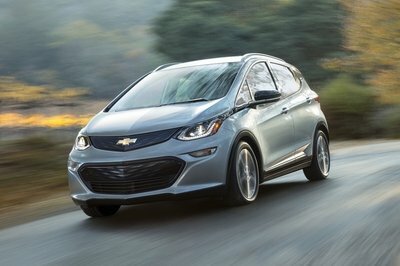 Rumors state that the car will be about 220 lbs lighter than the current generation, which will help out the list of engines customers will be able to choose from. 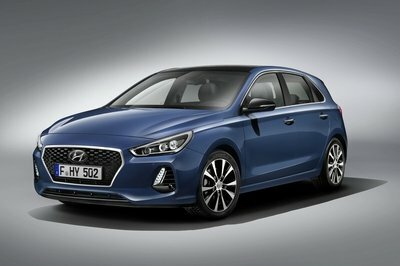 Among them are a 1.5 liter dCi diesel engine with 74 HP or 89 HP, and petrol engines starting with a new three cylinder 900 cc turbo producing 89 HP and going up to a four cylinder engine producing up to 200 HP. Judging from the bigger brakes and the two exhaust pipes, this prototype may be carrying the 200 HP four cylinder engine. I think snow is one factor to test its stability. Who cares about its appearance when it can effectively run on snow like that. Renault is the most promising for me. This is certified worth waiting. For me, its figure carries out its appeal more than its style. 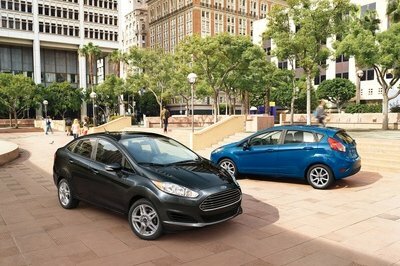 Additionally, what’s significant with it is its performance. This turned out to be better than what I presumed it to be. I really like its innovative design! I never thought this would turn out to be good. I used to neglect details about this until I saw its full unveiling. It was astounding. I think that the stock engine of this Clio is powerful. Someone was asking why they have included the upgraded engine in the tribute that Renault had released. It is really the Renault Clio they have released for public viewing as a tribute. I can’t believe time has passed so fast. I’ve seen this on the articles before. It seems like Renault is really preparing for this. I just saw this earlier. The removal of the camouflage really made a difference on its exterior. I don’t care much about its style since I like its structure. In addition to that, the engine is efficient. The speculated engine actually fits the built of this car. The sporty concept is cool too; they have nice techniques on applying their ideas on their works.